Two years! Can you believe it? In some ways the time has flown by and it barely feels like only two years ago that we said our final goodbyes and drove west. On the other hand, when we think back on all the places we’ve been, things we’ve seen, and people we’ve met, it feels like an entire lifetime has passed since this journey began. Last year to commemorate our first year on the road I wrote a post both looking back on where we had been, and forward on some of the places we wanted to return to. This year I changed things up a bit and we compiled a Best of List. Here you will find a list of some of our favorite places from the past year. Enjoy! It really doesn’t get much better than free camping in a meadow full of wildflowers surrounded by snow capped peaks. Combine that with an infinite amount of hiking trails, alpine lakes, and a charming, vibrant town, and you have a clear winner. Crested Butte has very little in the way of camping options near town so we were happy to stumble upon this incredible spot. So happy in fact, that we plan to return to the very same meadow again this summer. We arrived in Bishop during the government shut down to find all the nearby national forest and BLM run campgrounds closed. It all worked out when we discovered the most wonderful, wide open piece of land where we spent two glorious weeks. While in Bishop we explored the nearby mountains, visited an ancient forest, marveled at the fall foliage, wandered through an amazing railroad museum, and took full advantage of all the tasty places to eat in town. Phoenix has a handful of excellent country run regional parks scattered around the edges of the city. We haven’t visited them all, but so far our favorite is Usery Mountain Park. The sites are large and private with lots of lush desert foliage all around, the facilities are clean and well maintained, there are tons of excellent biking/hiking trails nearby, and the location is convenient to town while still maintaining a rural feel. We like Gilbert Ray so much that we’ve returned two years in a row. The sites are basic gravel with water & electric hook-ups only, but each site is surrounded by an amazing variety of wild cacti & desert shrubs. 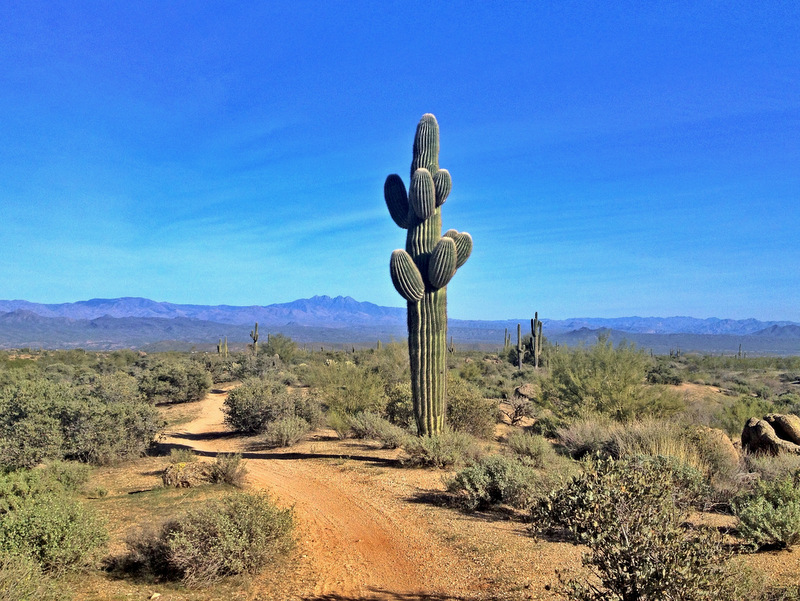 There are numerous hiking and biking trails easily accessed from the park, and the Desert Museum and Saguaro National Park are only a few minutes drive away. Since we’ve spent several months exploring nine different New Mexico state parks, it comes as no surprise that our favorite state park is in New Mexico. It was hard to choose a winner, but after considering all the factors, City of Rocks came in first. This unique state park is located among a strange outcropping of volcanic rock smack dab in the middle of an otherwise flat landscape. Nearly all of the sites are set among the rocks, and the opportunities for climbing and exploring are endless. There is also a nice trail the circles the park, as well as a hike that climbs to the top a nearby butte offering up a bird’s eye view of the rocks below. The bathrooms are new and clean, the visitor center impressive and informative, and at only $10-$14/per night this campground offers a pretty amazing value. 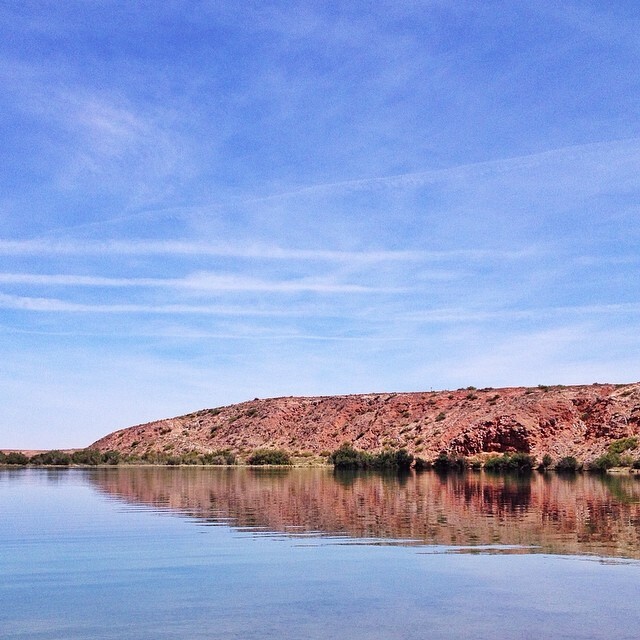 Bottomless Lakes earns runner-up status for the lakes more than the campground. While the sites are nice enough with large gravel pads and covered picnic tables, it’s the beauty of the lakes that really make this park special. These naturally formed sinkholes are not only visually stunning, but the largest of them all was so clean and clear that we couldn’t help but jump in for a dip several times during our stay. Colorado has some incredible national forest campgrounds. We stayed at quite a few last summer, and while it was hard to pick the best, in the end Stillwater came out on top for several reasons. First of all, look at that view! The sites are situated on a hillside overlooking Grand Lake, and most have an amazing view of the water. This once forested campground has been wiped clean of trees over the past ten years due to an infestation of the Pine Bark Beetle. Some people might be bothered by the lack of trees and privacy, but we’ve spent enough time in the treeless southwest to no longer mind this type of landscape. In our opinion, the view of the lake more than makes up for the fact that we can see our neighbors. 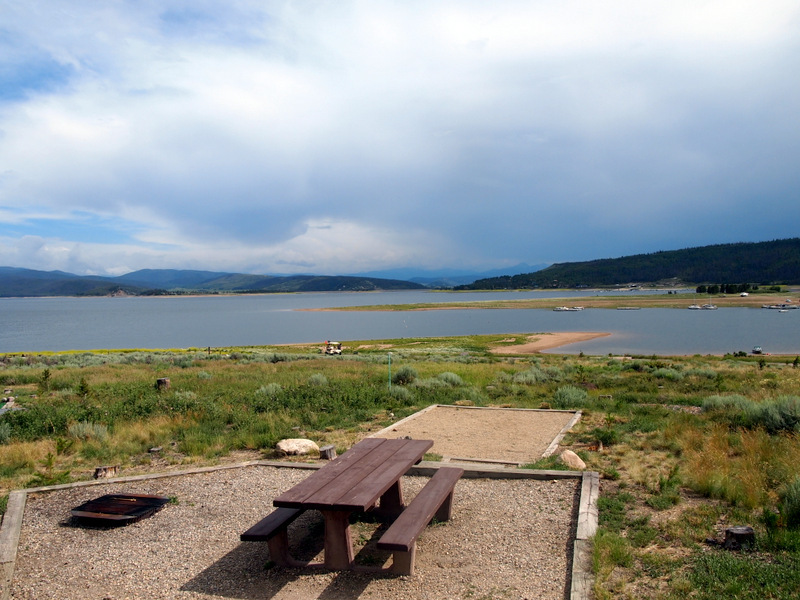 Grand Lake is not just pretty to look at, but it’s shallow sandy shores are great for wading or swimming, and the nearby marina conveinent for boating. Stillwater is also located near the small mountain town of Granby, and only a 15 minute drive from the western entrance to the Rocky Mountain National Park. Another fabulous Colorado national forest campground. 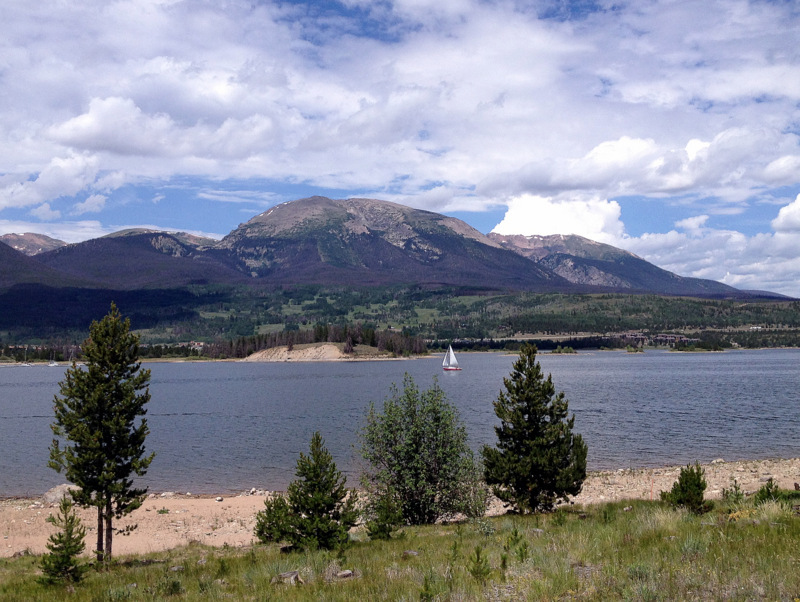 This time on the shores of the Dillon Reservior near Frisco & Breckenridge. We didn’t have a water view at Peak One, but we did have a gigantic site and easy access to the shore along with numerous hiking and biking trails. We also enjoyed the proximity to town where we discovered a bountiful farmers market and several good restaurants. During our (far too brief) Airstream caravan to Canada last year we spent two nights at the Ilecillewaet Campground in the Canadian version of Glacier National Park. The sites were tiny in this very basic first-come, first-serve campground. But we squeezed our way in among the dense evergreen forest with a view of the Columbia River rushing past our bedroom window. 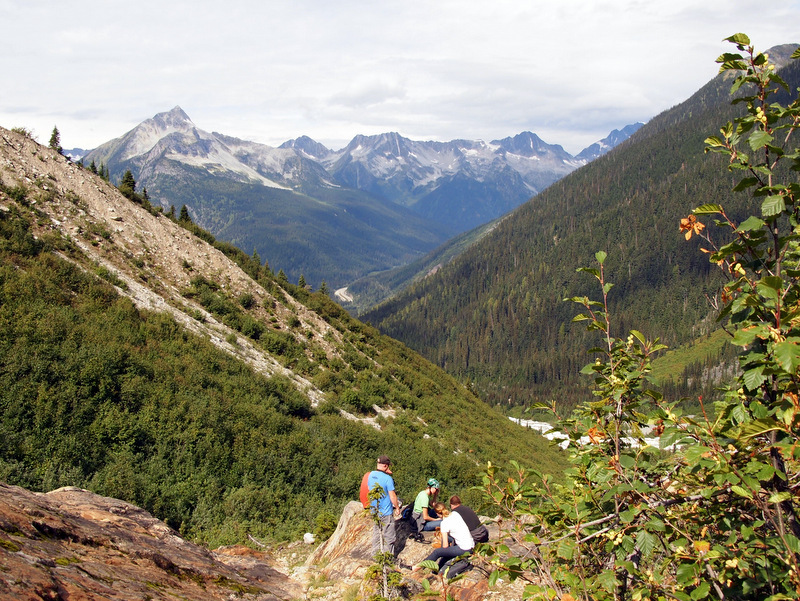 Hiking opportunities are endless in this park, as is the ability to immerse yourself in the history of the Canadian Pacific Railroad, which once traveled right through the campground. This was our first visit to a Canadian National park, but surely not our last. A single night was long enough to confirm that this was indeed a special place. 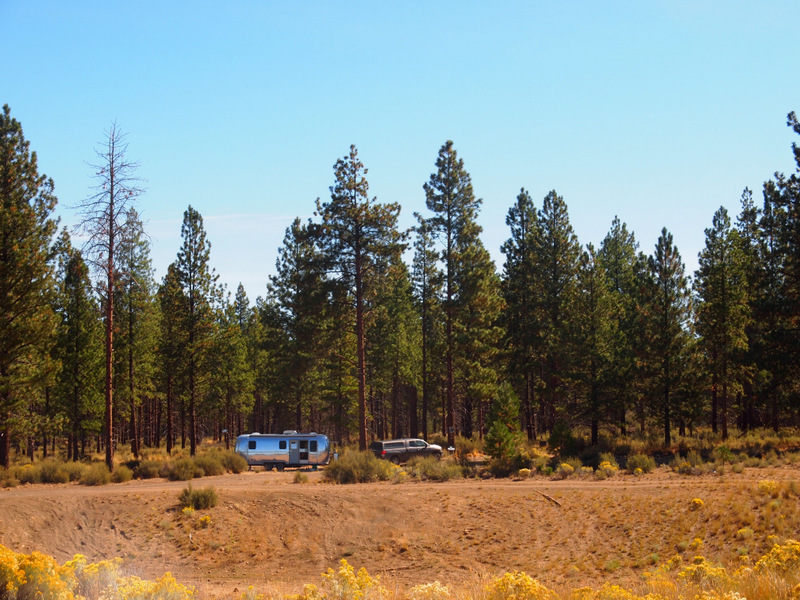 Our site at Juniper Campground was nested in the forest of the Jamez Mountains with access to miles and miles of hiking trails around the national monument. The park wide shuttle stops and picks up near the campground making it very easy to get around. The campground was small and quiet, and according to the park service rarely fills which means no need for reservations. The fact that this was the only BLM campground we stayed at this year in no way diminishes from its BEST status. 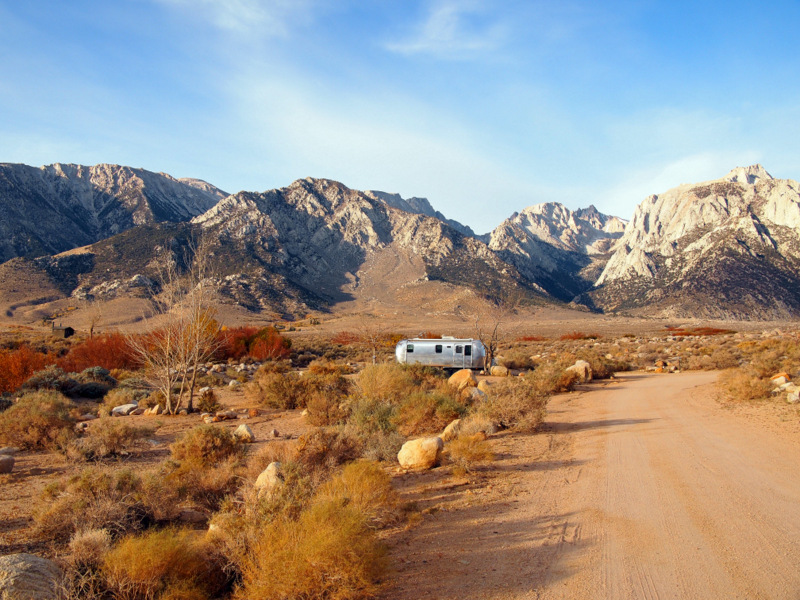 Tuttle Creek Campground is located on the edge of the Eastern Sierra Mountains offering up large sites with incredible views. It’s a basic campground with no hook-ups and only a few fresh water spigots sprinkled around the park (which we discovered during our stay are shut off on Nov. 1). They also have a dump station, recycling and trash dumpster, and vault toilets. All of this seems like a relative bargain for a mere $5/night! Outside of the campground we enjoyed exploring the nearby Alabama Hills, strolling through the Lone Pine Film Museum, and some amazing hiking on the trail up Mount Whitney. 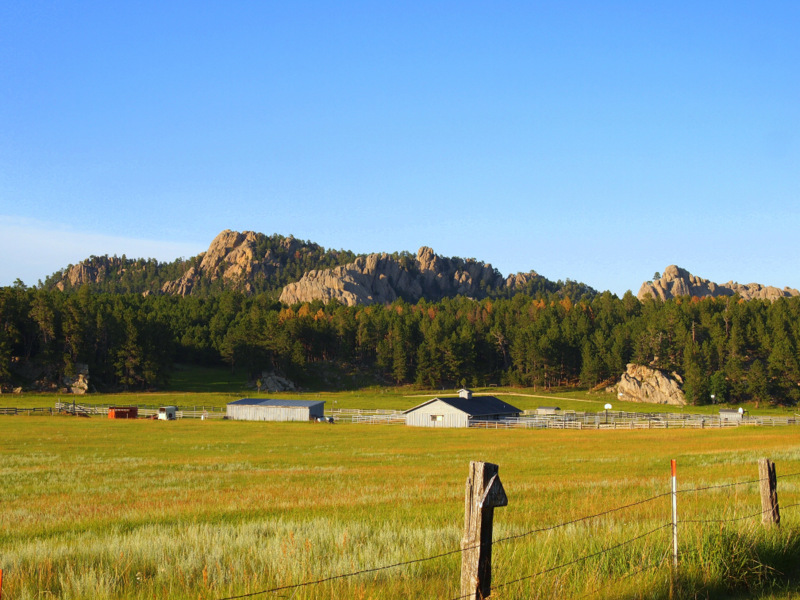 This tiny RV park in the Black Hills of South Dakota wins best private park for it’s ambiance, scenic setting, and friendly owners. 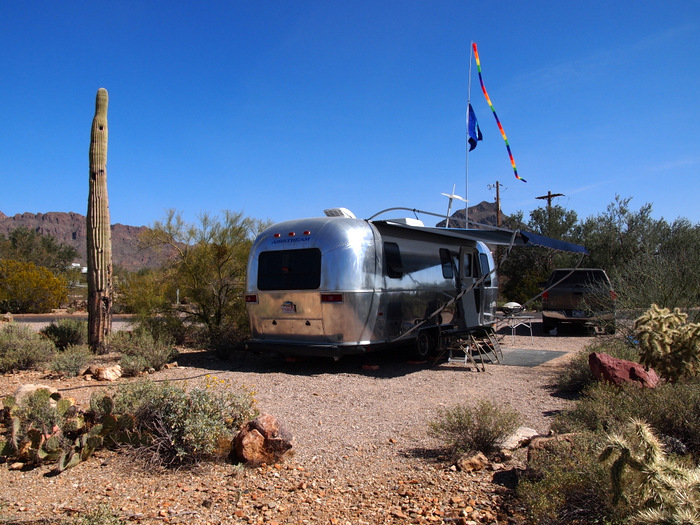 With only 12 RV sites, The Roost Resort feels more like someone’s backyard than a campground. We ended up here after discovering that our first few campground choices in the area were full. It must have been meant to be, because we loved this place and would not hesitate to return for a future visit. Despite the word “resort” in the name, you will not find a fancy set up here. There is no pool or playground for the kids, camp store selling trinkets, or rental paddle boats. What you will find are sites with views of a meadow filled nightly with grazing Pronghorns, tons of peace and quiet, and accommodating owners who go out of their way to make your stay special. 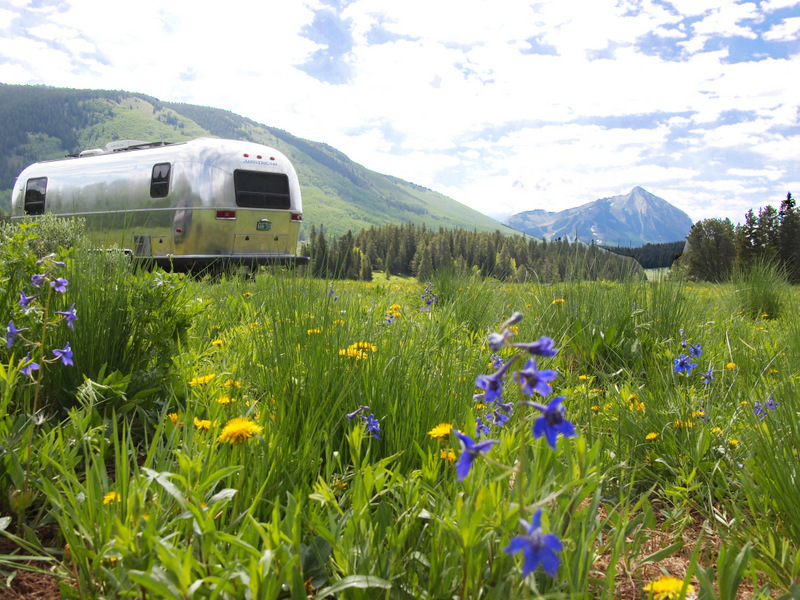 On the edge of Missoula, MT is an RV park with lush green grass and blooming flowers at every site. Although the landscaping is what makes this place unique, we enjoyed our stay at Jim & Mary’s for more than just the flowers. Our site was large with trees for shade, a grassy yard, and a picnic table. The laundry and shower room were clean and functional, and Tim even spent a few afternoons working in their air conditioned meeting room for a change of scenery. The location is convenient to town, and there is no lack of nearby parks and hiking trails. In the last year we’ve spent five nights in Walmart Parking lots, one night at a Cabela’s, and one night at a Casino. It might seem like a strange category to choose the best of, since they are just parking lots after all, but these stops have become an integral part of how we travel, and the truth is that some are wayyyy better than others. The clear winner for best overnight parking lot stay in the past year was at the Walmart in Bozeman, MT. 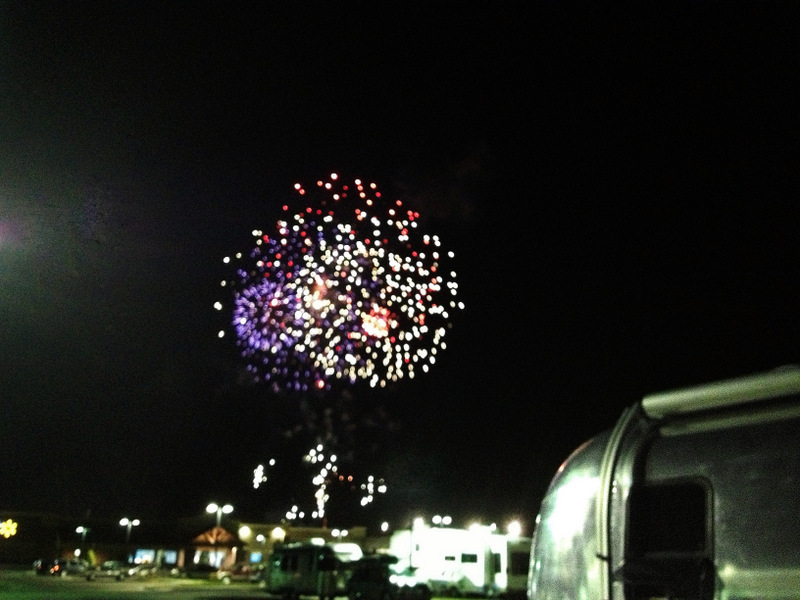 Not because it was somehow more scenic than any other parking lots we’ve been to, but because we had a fun parking lot happy hour with some fellow Airstreamers who were also staying there, and then to top it all off the night ended with a fireworks show at the ball field next door. You really couldn’t ask for more. We also got a level spot next to a tiny strip of grass, away from the direct glare of a street light. Pretty prefect in the world of parking lot camping. This was our second stay at the Northern Quest Casino on the outskirts of Spokane, WA. In addition to the convenient location they also offer a large parking lot for RVs separate from the regular casino parking, free wifi, and some coupons for gambling and restaurants. We didn’t bother spending time in the actual casino, but we did indulge in some delicious burgers followed by a frozen yogurt treat, all while streaming some of our favorite shows on their speedy wifi. Nothing like living the hi-life in the parking lot! 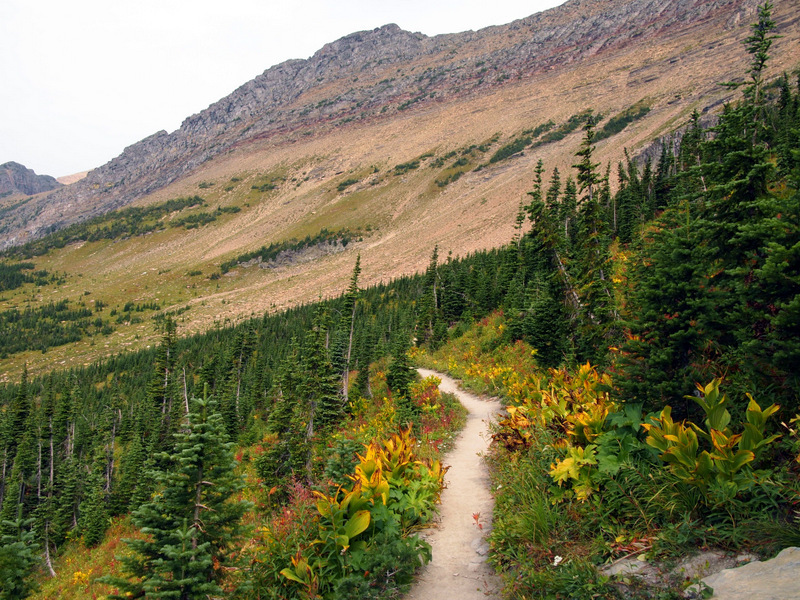 It doesn’t get much better than the hiking at Glacier National Park. For the second year in a row, we stayed at the Apgar Campground near the western entrance to the park. 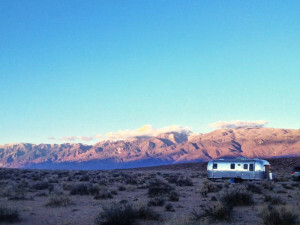 Like most national park campgrounds, there is no luxury to be found here. No hook-ups, no bathrooms with showers, no reservations, sites that are not quiet level, and barely enough sun for our solar panels. But we love it. You can’t beat the location on the shores of Lake McDonald and right next to the Going to the Sun Road. The park has too many hiking trials to count, and they make it easy by offering up a free shuttle up and down the road. This year we took advantage of the shuttle to do an 11 mile hike on the Highline Trail. We parked at the bottom of the trail, took the shuttle to the top, and then hiked back down. It was amazing! There are so many great places to hike around the U.S., but Glacier remains at the top of our list. After spending several months in Colorado last summer, it comes as no surprise that our choice for second Best Campground for Hiking was in this mountainous state. It was a tough decision, but in the end the Silver Dollar Campground near Turquoise Lake won out for its close proximity to an endless amount of hiking. 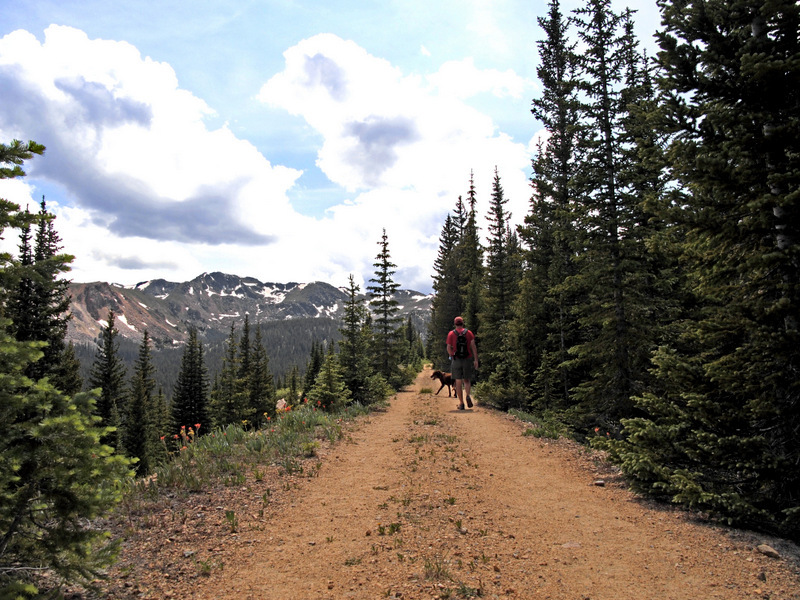 At an elevation of nearly 10,000 feet, with most trails climbing much higher, the hiking here is not easy by any means. But the views of towering peaks, shimmering mountain lakes, and dense forests, makes for a worthwhile challenge. 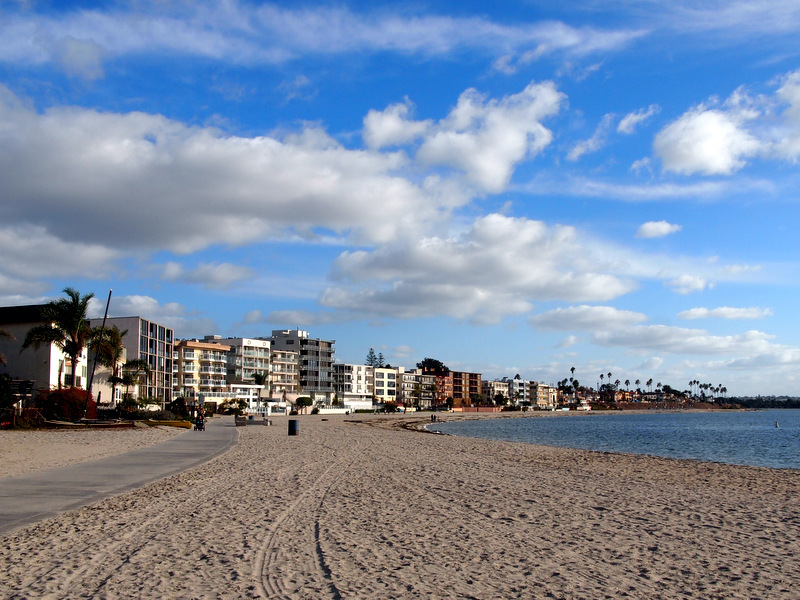 If you’re looking for an RV Park convenient to tons of in-town biking, look no farther than Mission Bay RV Resort in San Diego. The park itself is nothing to get excited about. It’s basically a large parking lot with hookups and a few trees sprinkled around here and there. But the location for exploring the city by bike simply can’t be beat. Right outside the park there are bike trails snaking in every direction. Our favorite were the trails that skirted around the bay with water on one side and colorful condos and beach houses on the other. One day we rode a 15-mile loop from the park, along one side of the bay, over a bridge, down the Pacific beach boardwalk, and back around the other side of the bay. In-town biking at its finest! McDowell Mountain Park in Phoenix wins hands down for the best biking trails. Miles and miles and miles of trails surround this park. Trails for every ability and skill level. 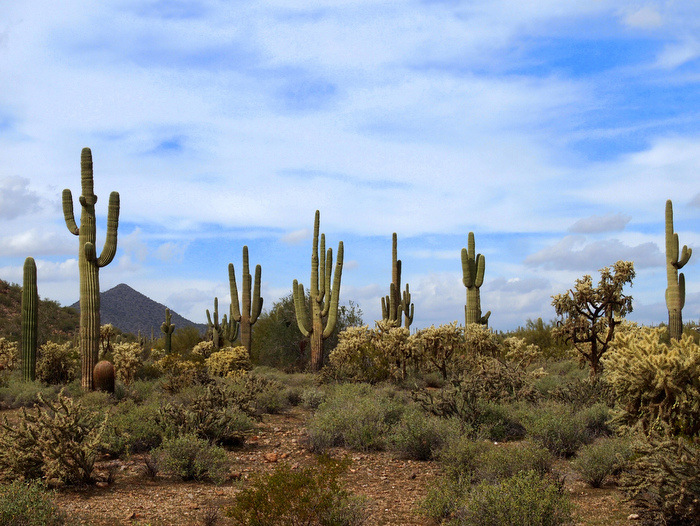 Trails that wind through stately Saguaro cacti, low growing purple hued Cholla, and bright green mesquite trees. Trails where you can see forever as you ride around curves, roll down hills, and push your way up rocky ascents. The best part? All of these trails can be accessed right out your front door from the one of the spacious and scencic RV sites. 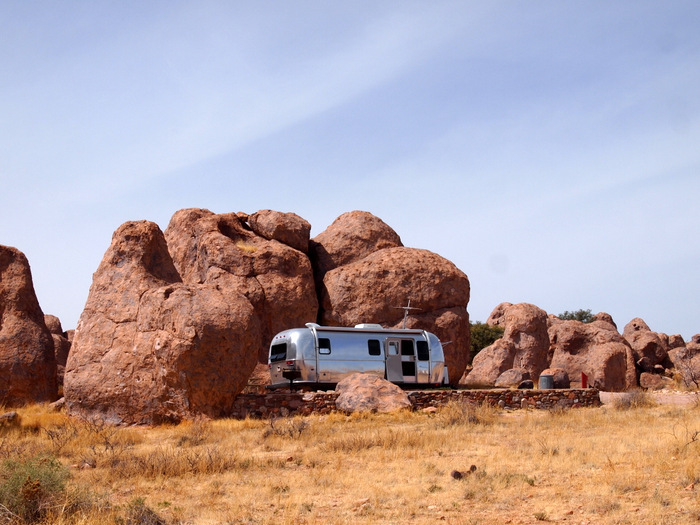 Coming in a close second to McDowell is the most perfect boondocking with biking spot we have ever found. Bend, OR is known for its superior mountain biking and we were delighted to discover a spot in the national forest right next to a huge network of trails. Sadly, we have recently learned that this area is no longer open to campers, so we’re glad that we got to enjoy it while we could. 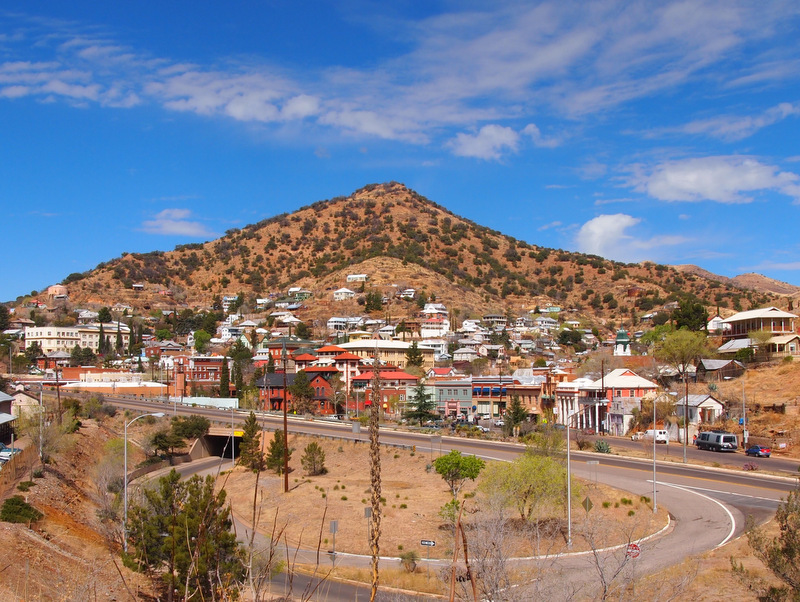 Bisbee is a town best explored on foot. 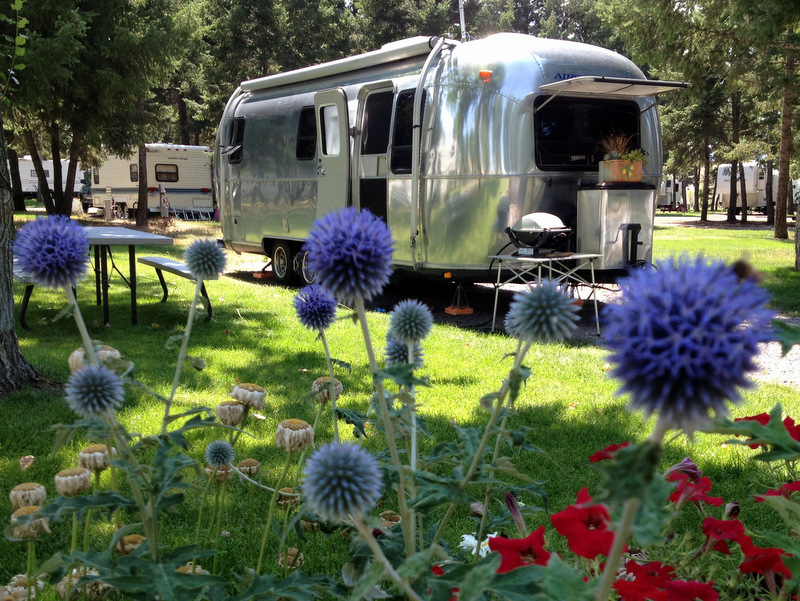 Lucky for all us RVers there’s a nice RV park right in town that makes it easy to do just that. 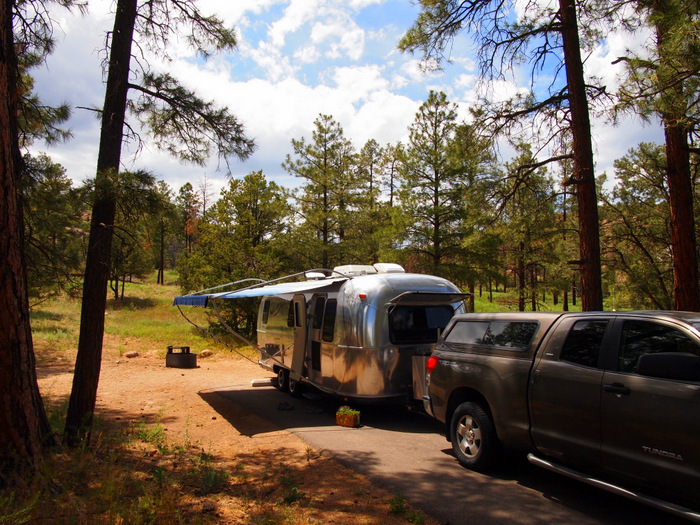 The Queen Mine RV Park is a fairly basic gravel lot with hook ups. The sites are not large, only a few have picnic tables, and except for the tiny laundry and shower room you won’t find any other amenities. No worries though because we weren’t there to spend time at the park. A short five minute stroll down the hill took us down into the heart of town. From there we spent days walking around this funky former mining town turned artist community, and still didn’t even come close to discovering all of its hidden treasures. Runner Up: Another category with no runner up because we only stayed at one park in the last year within walking distance of town. What a fun review for your happy anniversary! I appreciated all the “bests” for future reference. So glad you enjoyed. Hope you can make it to some of these “bests” one day. I think you have a typo. As a California Resident I was anxiously searching for Crested Butte in Ca, of course those gorgeous wildflowers have to come from Colorado! Love following your travels and recipes! Thanks, I noticed it this morning :) Sorry to get you excited about the wildflowers! Be sure to bypass the first two campground loops as they have very small sites and tight turns. The third loop (Coyote) has the biggest sites. You’re right that one night isn’t enough, but you’ll at least have time to hike the Main Loop from the visitor’s center. Enjoy! Looking forward to reading along with your travels in the next year…and perhaps meeting up yet again! How funny! You two definitely win the prize for people we run into most often. I guess we must both have the same good taste in places to visit. Hope to see you again! I have enjoyed following your travels the last two years. You folks do a great job of picking the best places to stay. You may want to consider Many Glacier Campground in Glacier N.P. the next time you venture that way. A very special place with too many pluses to list. Nice to have you following along! We wanted to go to Many Glacier last year, but the direction we were coming from, and then going to after didn’t make it possible. We will definitely make a point to check it out next time. Thanks Karen! I agree, the Garden Wall at Glacier is amazing! Happy Anniversary! So many wonderful places, and these are just the best, not the total!! Here’s to another great year on the road and even more “bests”. Thanks Jodee! It was hard to pick the “best” in some of these categories because we had such a huge variety to choose from! Happy two year anniversary. Isn’t it amazing how quickly you adapt to living in a small space and then how quickly the years go by. It’s really cool when people get to head out before retirement age. Enjoy the coming months and years. And thanks for the recipes. It is amazing how easily we adapted to the this lifestyle, and quickly we knew we were on the right past. Looking forward to making many more memories! Nice recap, Amanda! We can’t wait to go to those places ourselves, but in the meantime, there’s always your blog to escape to. Also, gorgeous new blog design. Love the features and the bigger photos too. So glad you enjoyed this recap of our second year. Happy to provide a place to escape! Ditto on Jim and Mary’s. Great park. Yup, we would go back there in a second! One of the those places that makes you feel at home. I am a little late to the party, but Happy Anniversary! This is such a much appreciated post, as I have just adored every place I have been that I found through your blog! So now, I have a whole new list! The Glacier descriptions took my breath away. Hope I make it there by end of summer. Thanks again for all the great info you so willingly share! A great list. Thank you Amanda. We will be back to the West in a couple of years and this list will really really be handy. I liked the way you categorized them too. FYI, I know that you like small parks, so I recommend Stony Fork Creek RV Park, Candler, NC when you will be in the East. Glad you enjoyed the list and thanks for the recommendation. I think we’ll be spending a good amount of time in NC so we’ll be sure to check it out! This is an excellent post Amanda. We have been to several of these spots but you have given us so many more ideas that I have now bookmarked. Happy second anniversary! Here’s to many more grand adventures. We’re always happy to provide new ideas! What an incredible blog! Well done! 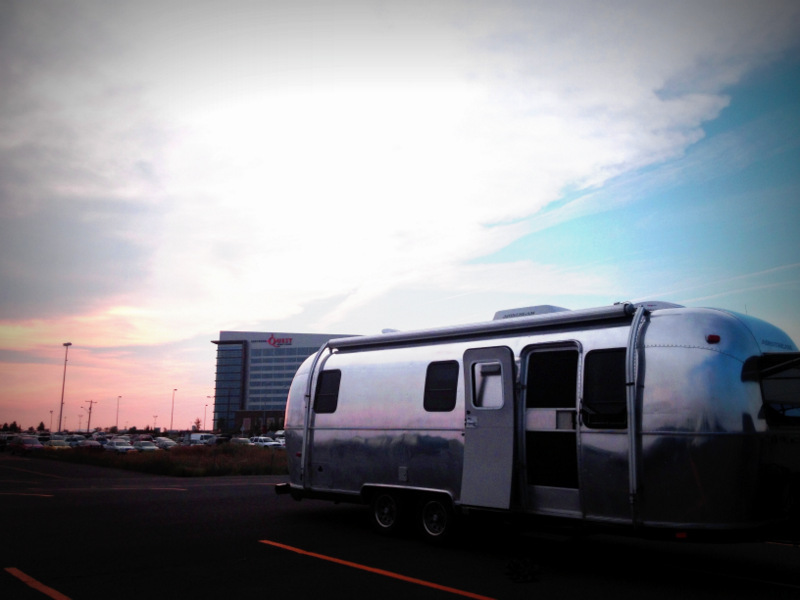 We are soon-to-be fellow Airstreamers though last year we saw the world in our super fun pop-up tent trailer. Blessed indeed. Thanks so much for all of your wonderful sharing. All the best to you. Dude you guys are awesome, i always wanted to travel every state, but my work and other things make me stop. but after seen you travel history . i will sure do it in soon. hope you had fun time.